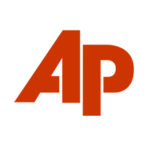 MADISON, Wis. (AP) — Gov. 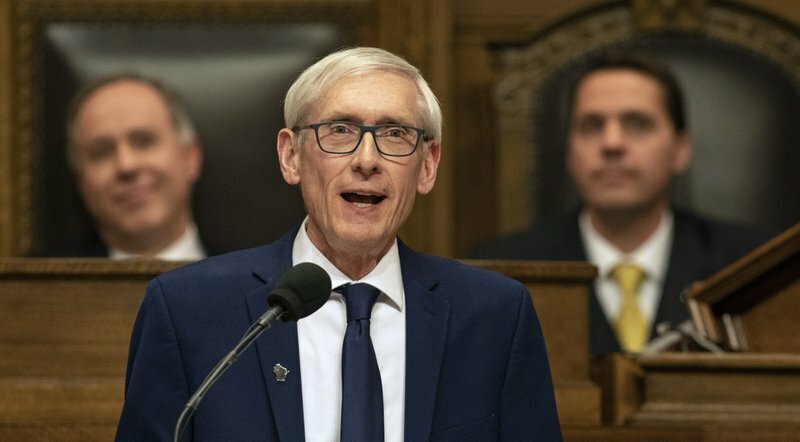 Tony Evers signaled Tuesday that he will kill a Republican tax cut plan for the middle class and unveiled his own proposal, setting the stage for stalemate and raising questions about whether any cuts will ultimately materialize. The GOP proposal calls for tapping a budget surplus to pay for a $340 million annual tax cut. Under the plan, the maximum deduction would increase 20.6 percent for single people making less than $127,000 and joint filers making less than $155,000. The average cut for all filers would be $170, according to the nonpartisan Legislative Fiscal Bureau. Evers told reporters before a joint legislative hearing on the Republican proposal that he can’t support the bill. He said the GOP has no plan for funding the cuts over the long-term and the surplus the GOP is banking on is needed to cover other things. “I don’t think I could possibly sign a tax cut of that type where the money going forward is not there,” the governor said. 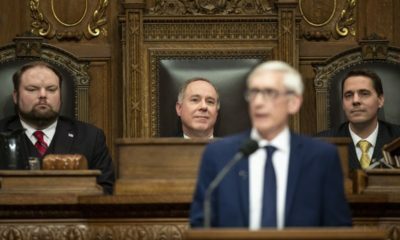 Evers’ office then revealed his own plan. That proposal calls for cutting taxes by about $415 million per year and expanding the earned income tax credit. About half of the cost would be covered by capping Republican-authored tax credits for manufacturers. The governor’s plan doesn’t say where he’d get the money to cover the rest of the cuts. Democratic lawmakers said they could work that out as part of a larger debate over budget priorities. The two parties spent the rest of the day in the Capitol bashing each other’s plans in a fight for headlines. 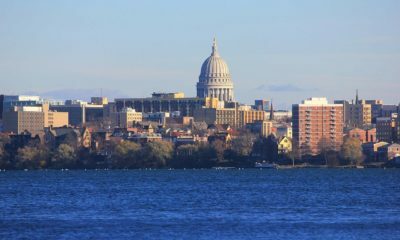 Senate Majority Leader Scott Fitzgerald tweeted that Evers wants to hike taxes on Wisconsin businesses. Assembly Democrats said at their own news conference that the Republican plan is unsustainable and irresponsible. The two sides kept at it as the public hearing began in front of Macco’s committee and the Senate Committee on Agriculture, Revenue and Financial Institutions. Vos told the committees that there’s no guarantee the cuts can be funded beyond the current biennium. But that’s no different than any other state project, he said. 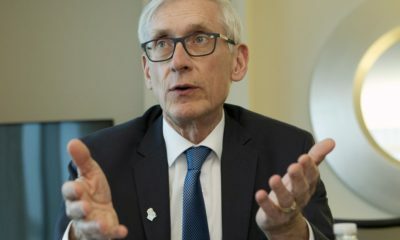 Republicans tried to use criteria Evers laid out for a tax cut on the campaign trail, he added. 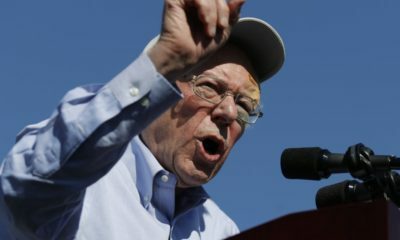 “The only thing that is different is that we don’t believe fundamentally that with such a large surplus we don’t have to raise taxes on anyone,” he said. The committees’ Democrats attacked Vos for not working with them on the proposal. 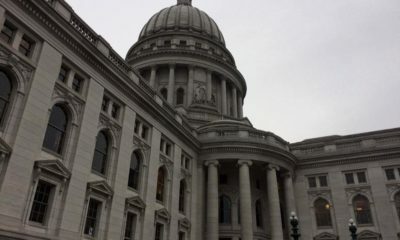 State Department of Revenue Secretary Peter Barca, a former Democratic legislator and an Evers appointee, told the committees that the Republican plan isn’t sustainable given how economic swings can affect the state surplus. “When you take this approach it leads to … deficits,” Barca said. 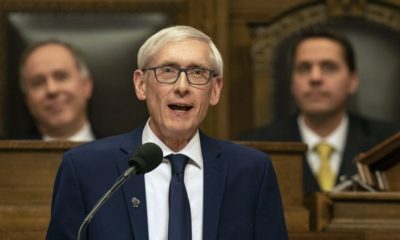 Despite Evers’ opposition, Republicans scheduled a vote on their plan in the Assembly committee on Wednesday and a full floor vote in the chamber on Feb. 12. 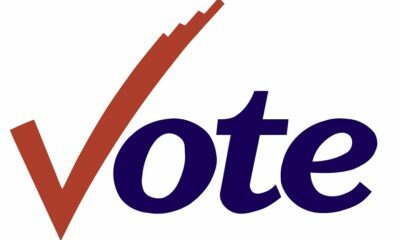 Vos said he thinks there’s still a chance to convince Evers their plan is the better option. In the Senate, Fitzgerald and 14 other Republicans have signed on as co-sponsors but they need two more votes to ensure passage in the 33-member chamber. Asked about the bill’s chances, Fitzgerald spokesman Alec Zimmerman said only that the caucus was still working on next week’s schedule.